Black Pink has beat their own record. The girls previously held the record for being the girl group to reach 60 million views the fastest with "As If It's Your Last". 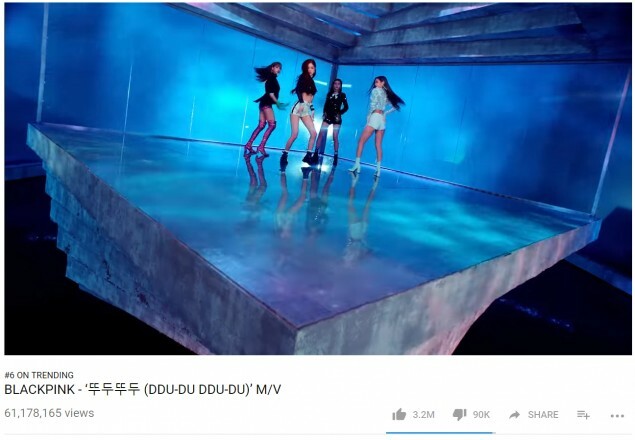 However, they beat their own record by about 6 times with "DDU-DU DDU-DU" as their newest MV hit over 60 million views in about 82 hours. 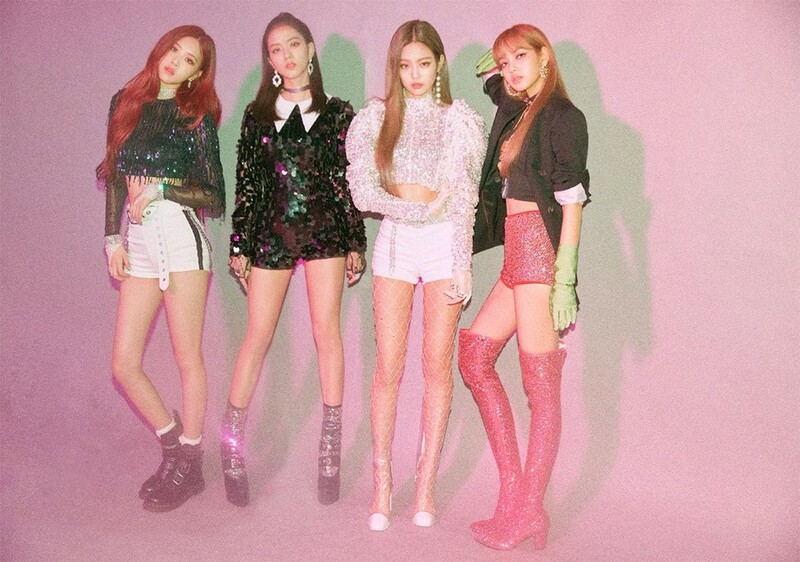 The girls have been breaking records and topping charts with "DDU-DU DDU-DU", and this is just the beginning.